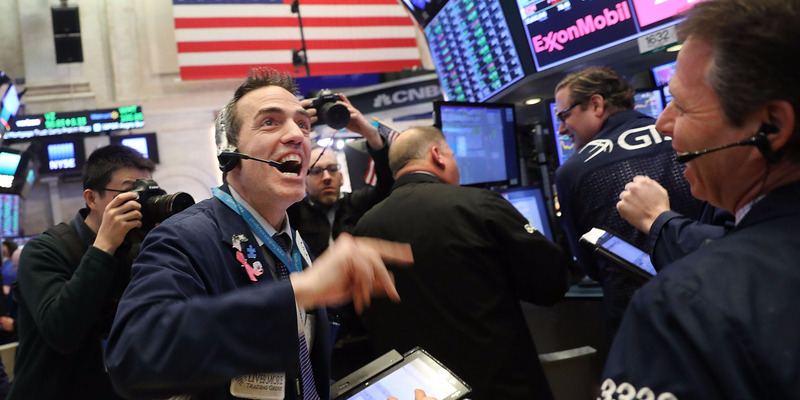 Stocks around the world are rallying into the weekend, with Asian markets hitting their highest level in more than seven weeks over renewed enthusiasm for the US tech sector. Several US-based chipmakers reported earnings on Thursday, many delivering better than expected results, helping to boost markets, a trend which spread into Asia overnight. “Asian markets focused on the technology rally, overshadowing the trade uncertainties, ahead of another round of talks in Washington next week,” Jasper Lawler, head of research at London Capital Group said. Follow all the latest market moves with Markets Insider.